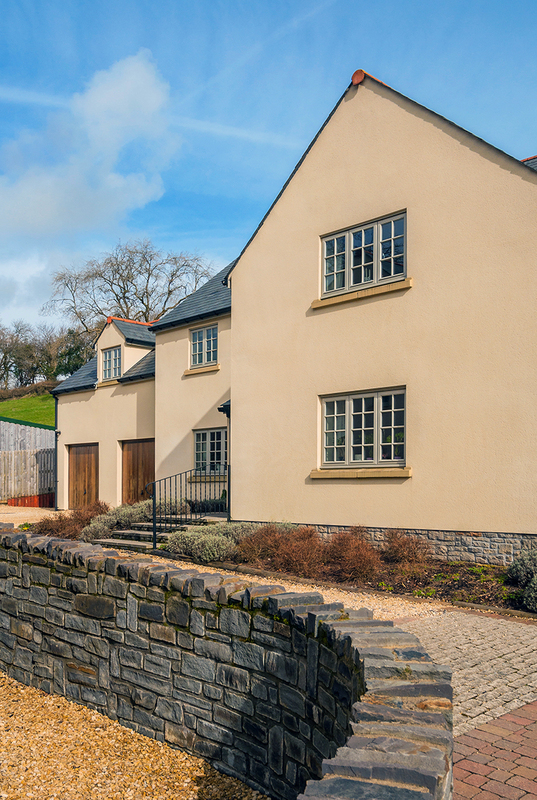 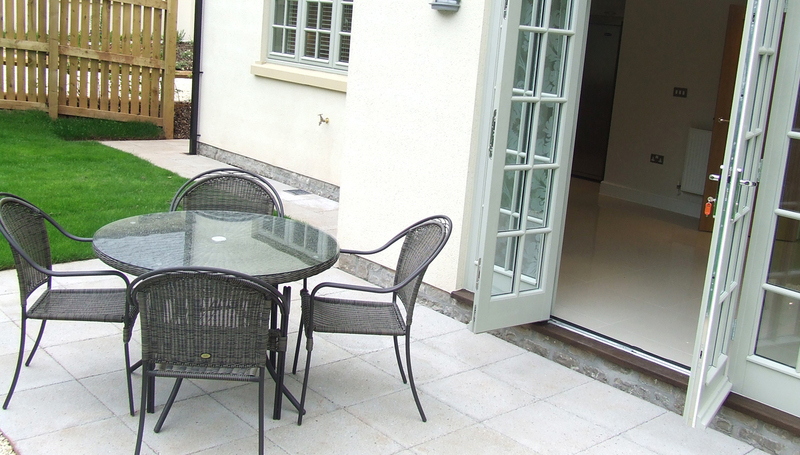 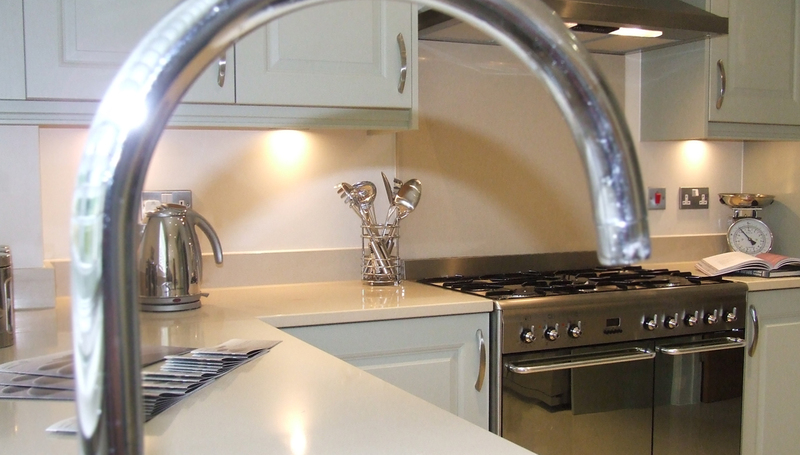 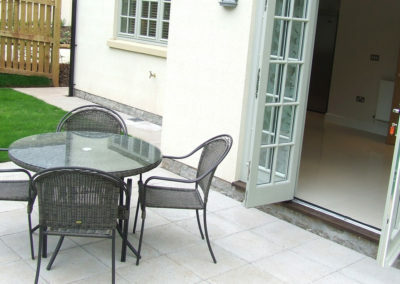 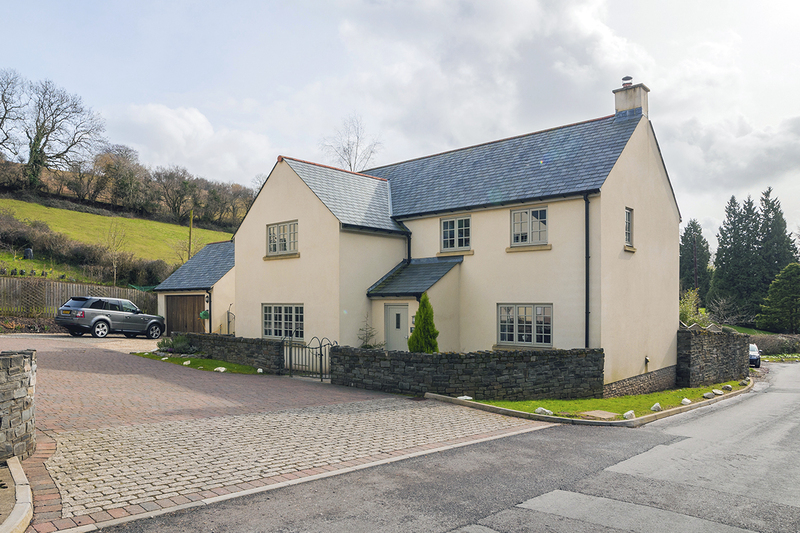 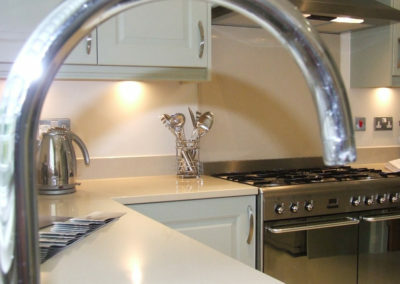 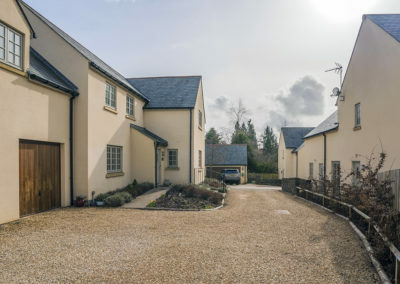 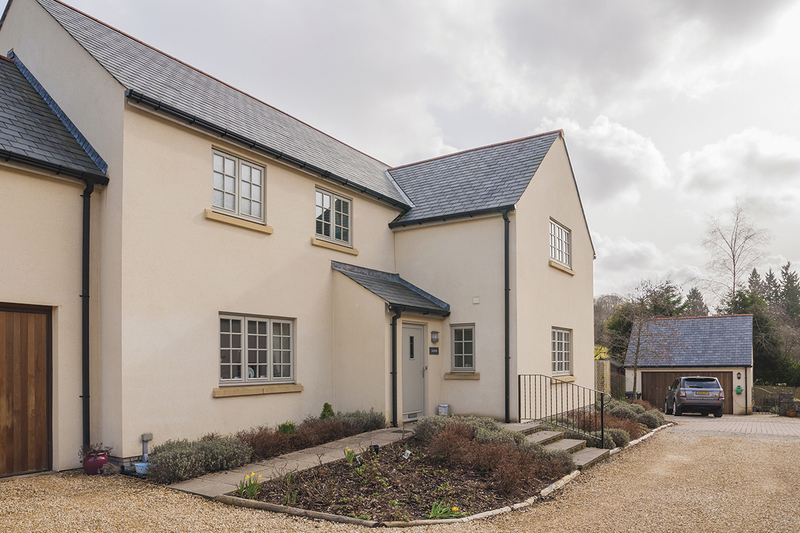 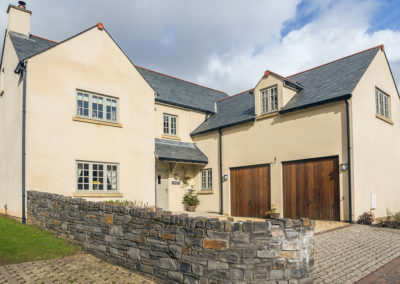 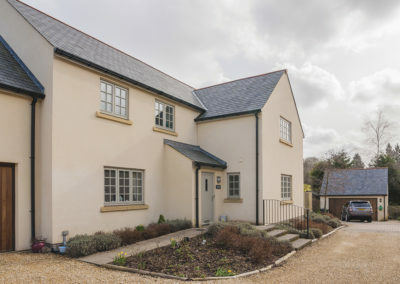 Pentyrch is a picturesque village community, nestling in the beautiful Welsh countryside and conveniently located on the outskirts of Cardiff, South Wales. 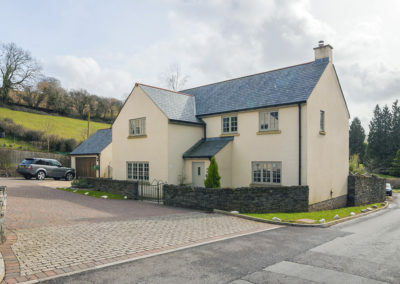 This thriving village enjoys the best of both worlds, offering the pastoral tranquillity of natural Wales, just a short commute from the Welsh Capital. 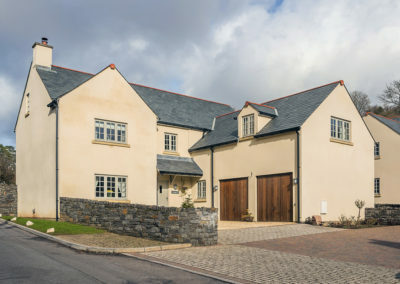 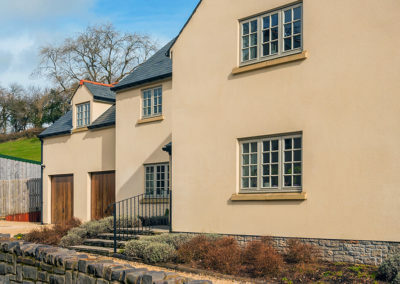 Pentyrch has been a place of steady growth over the last few decades, with properties in the village becoming highly sought after, and a current population of around 3,000 people. 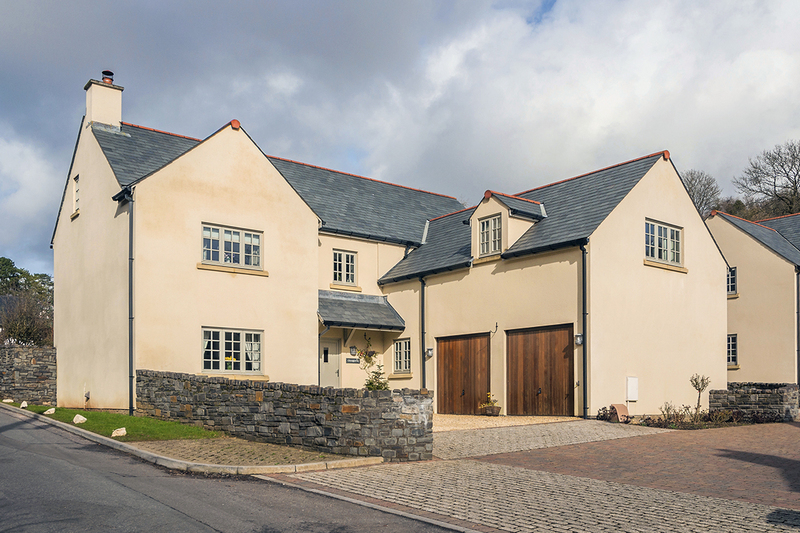 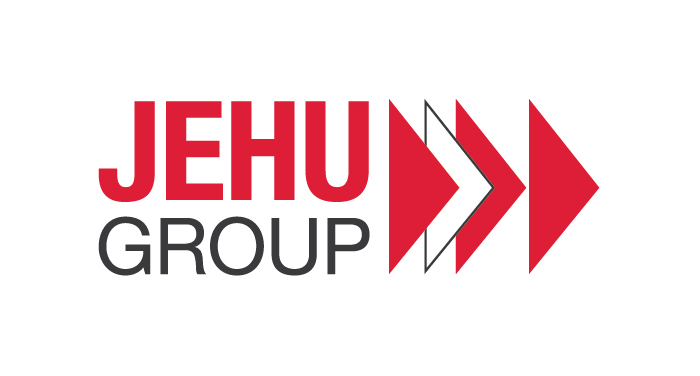 Waterstone Homes Waterstone Homes is a member of the Jehu group of companies and prides itself on being a family owned business.